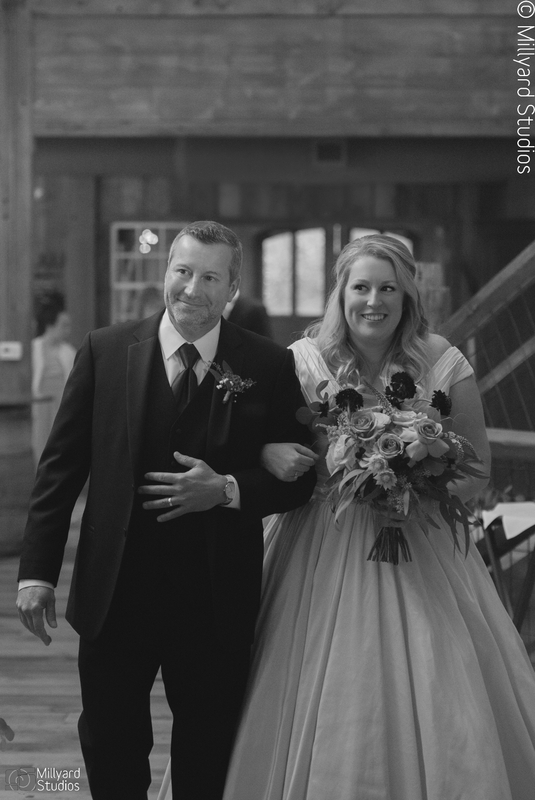 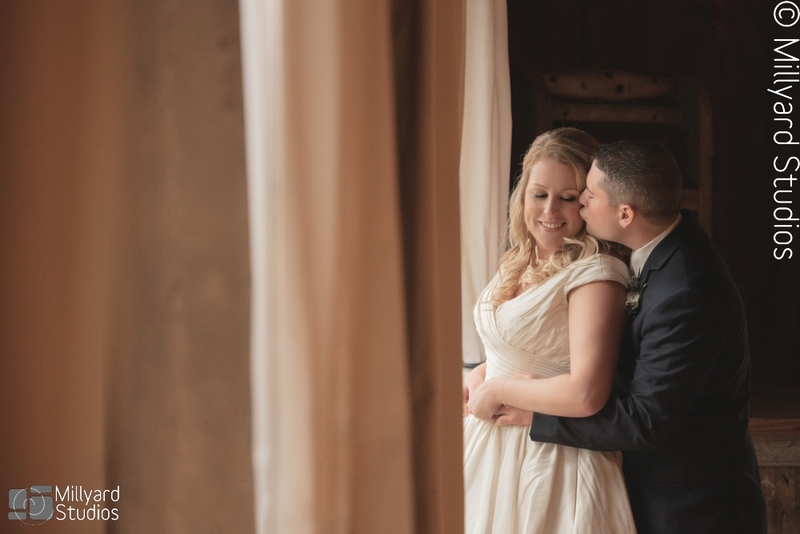 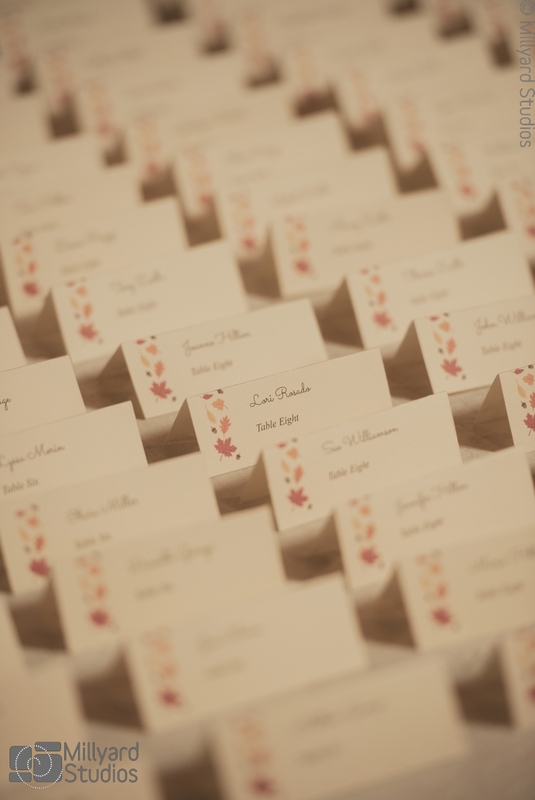 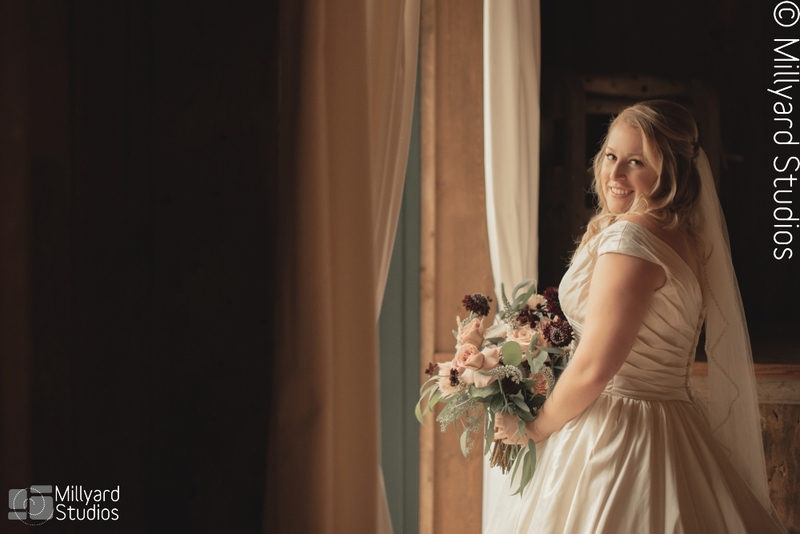 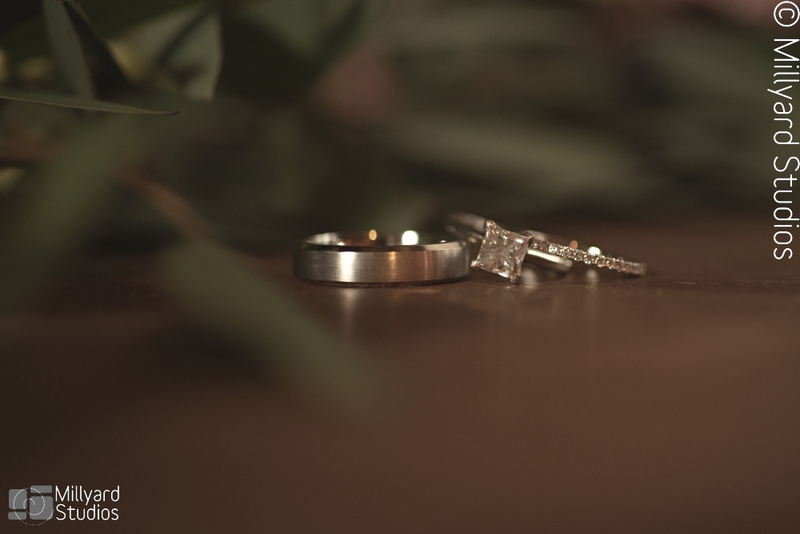 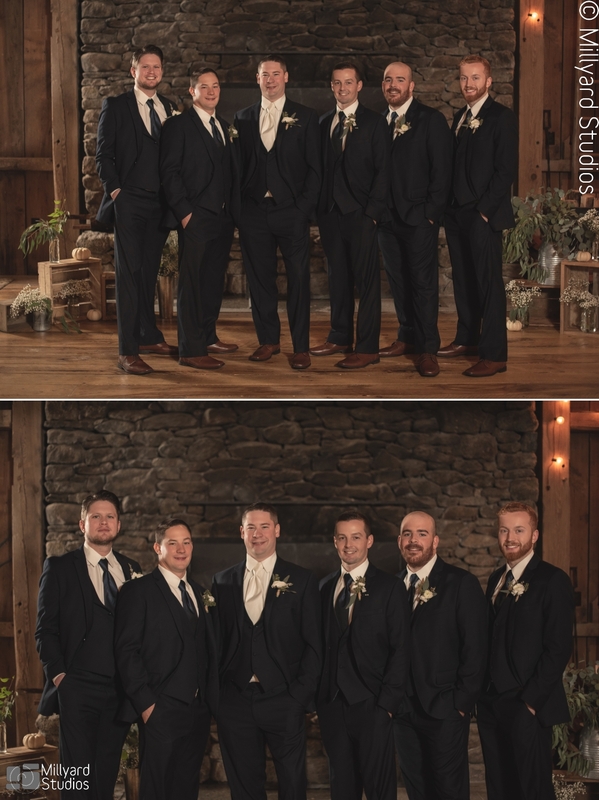 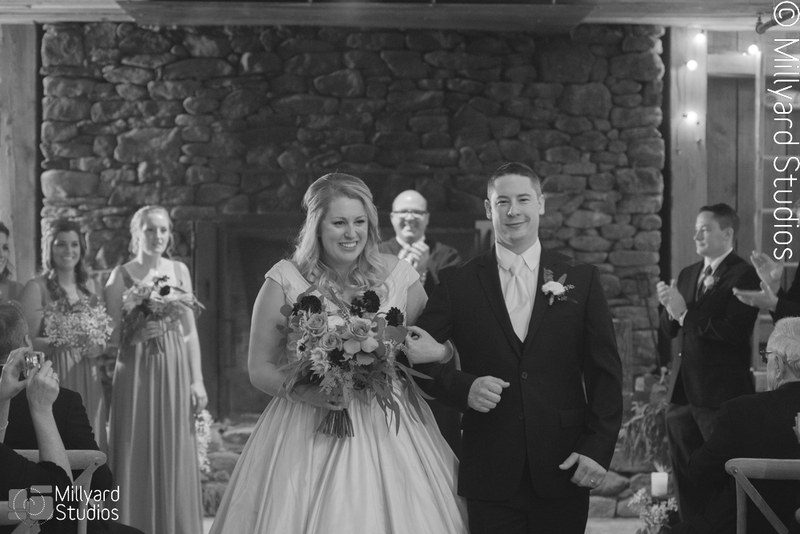 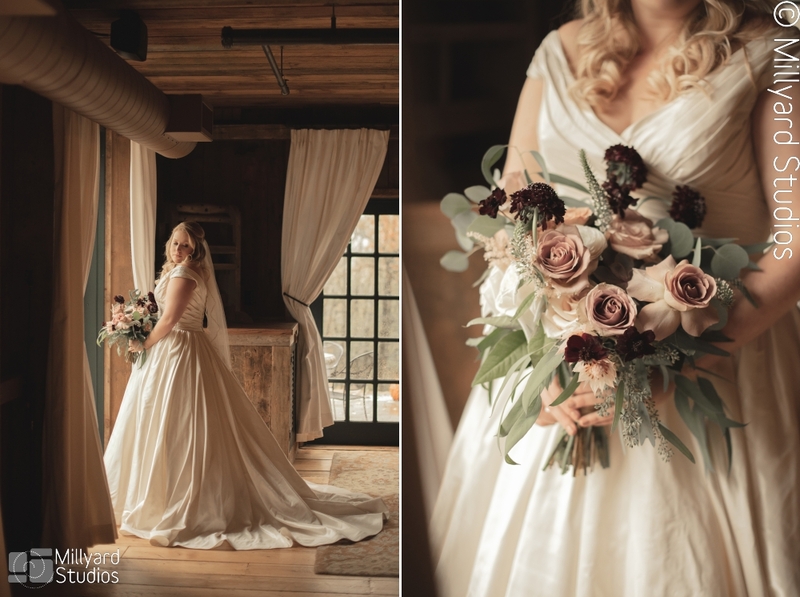 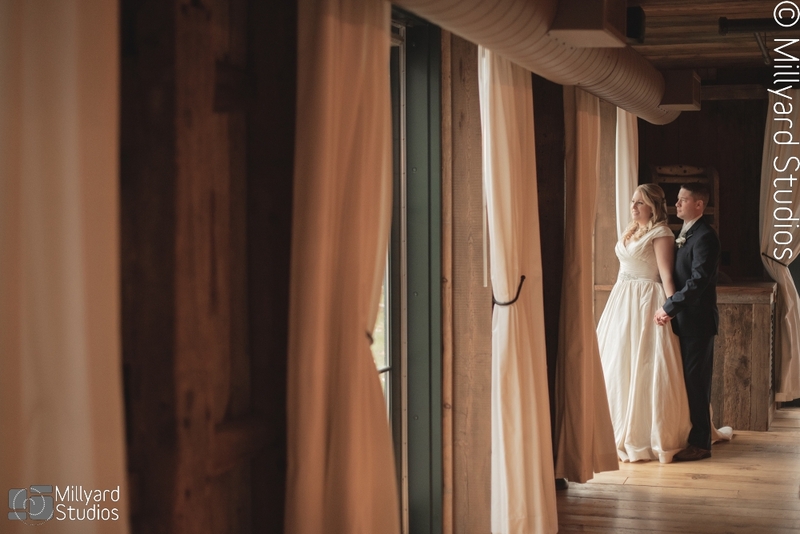 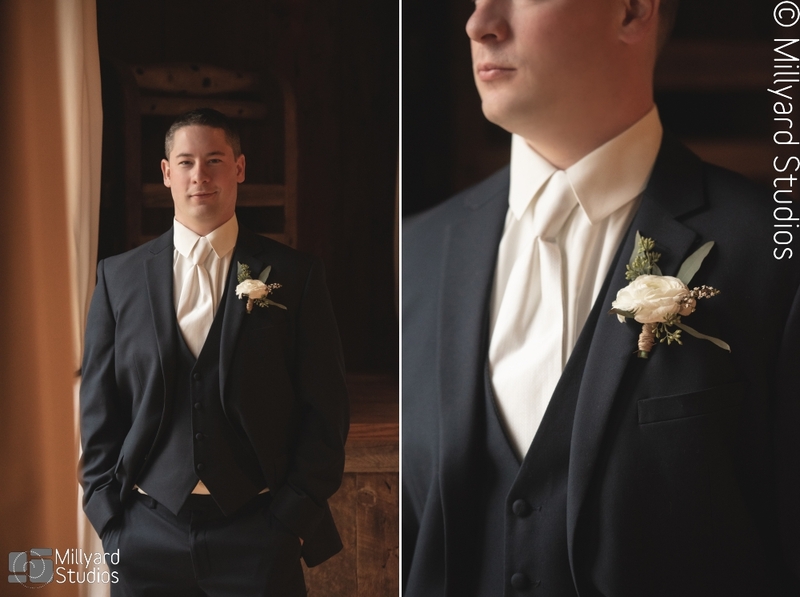 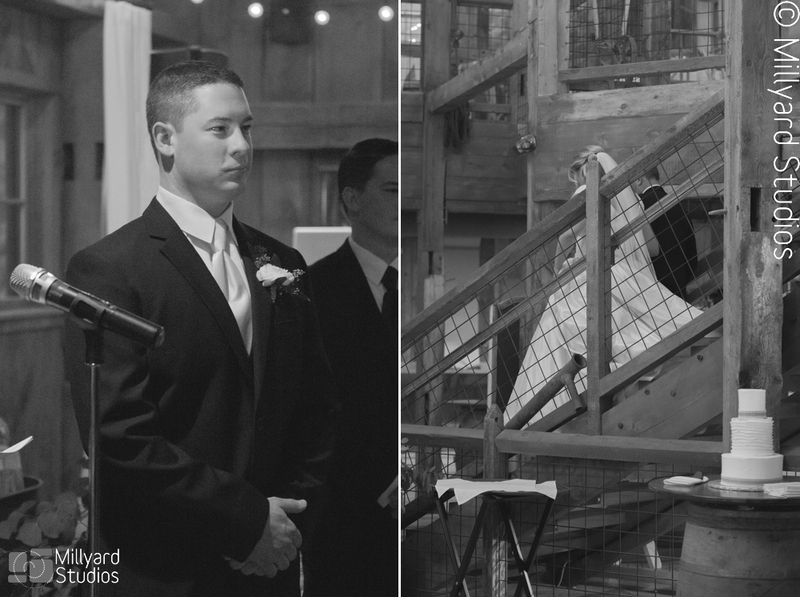 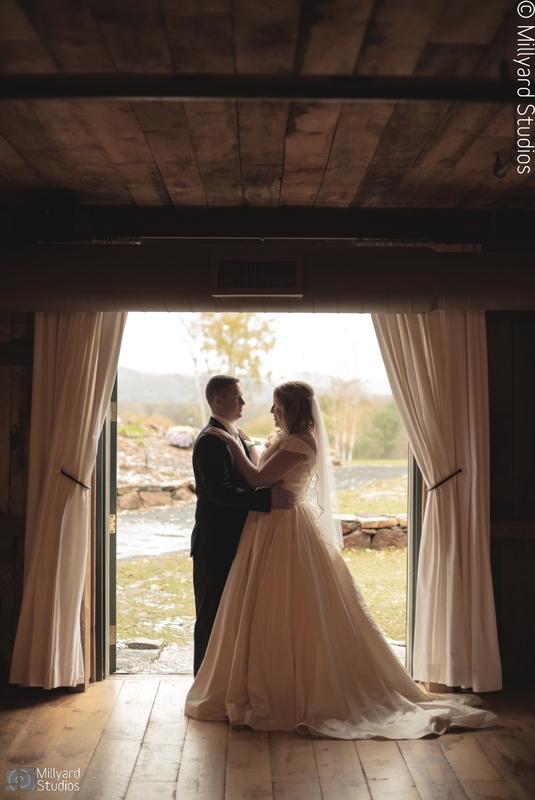 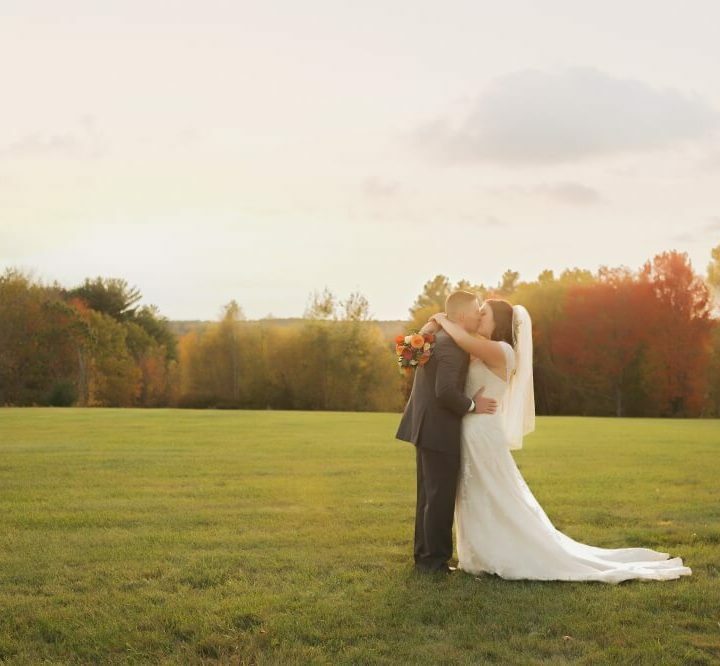 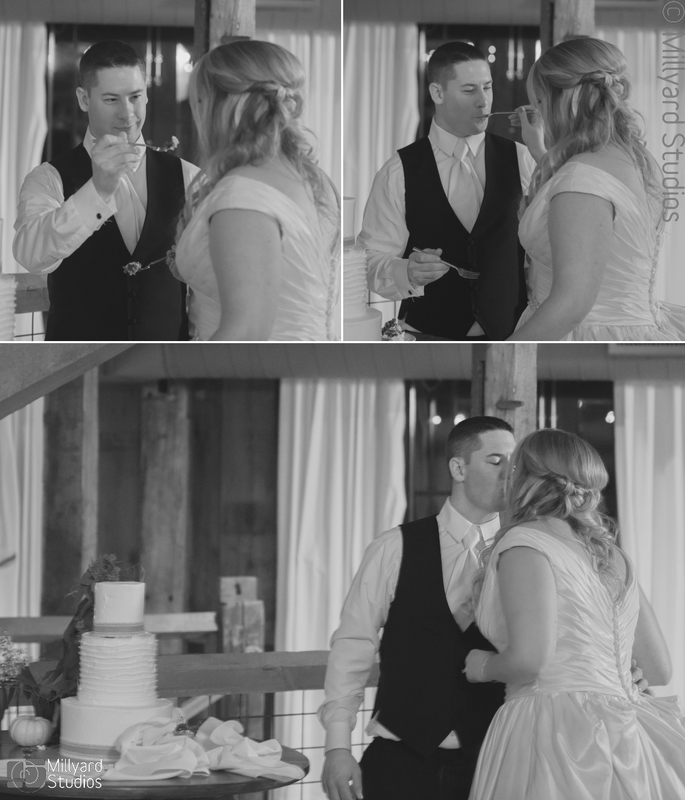 Stephanie and Nick were married at the Barn on the Pemi a beautiful new venue up north! 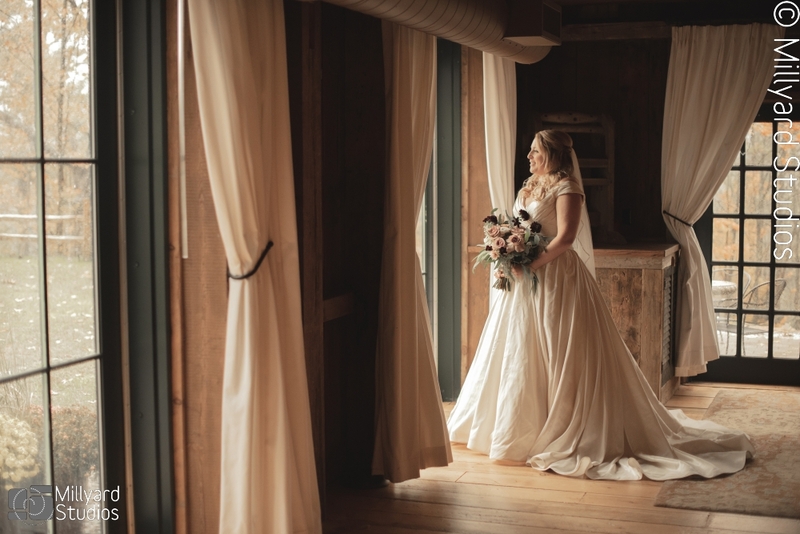 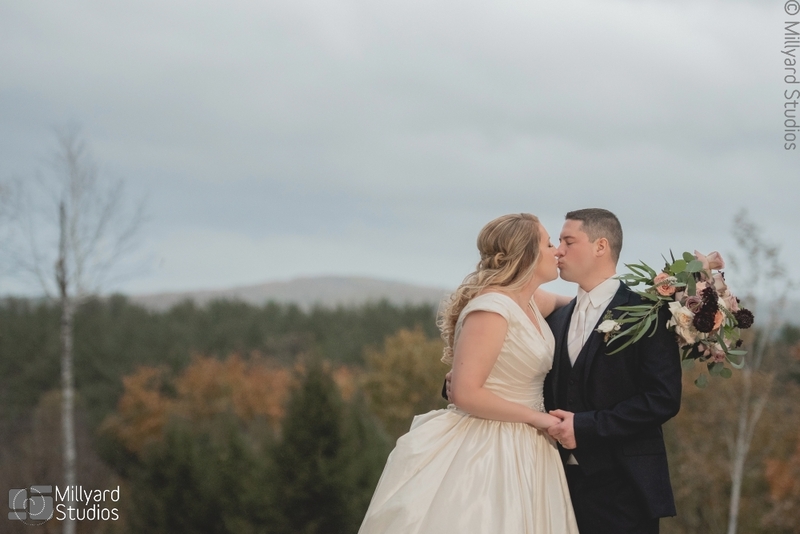 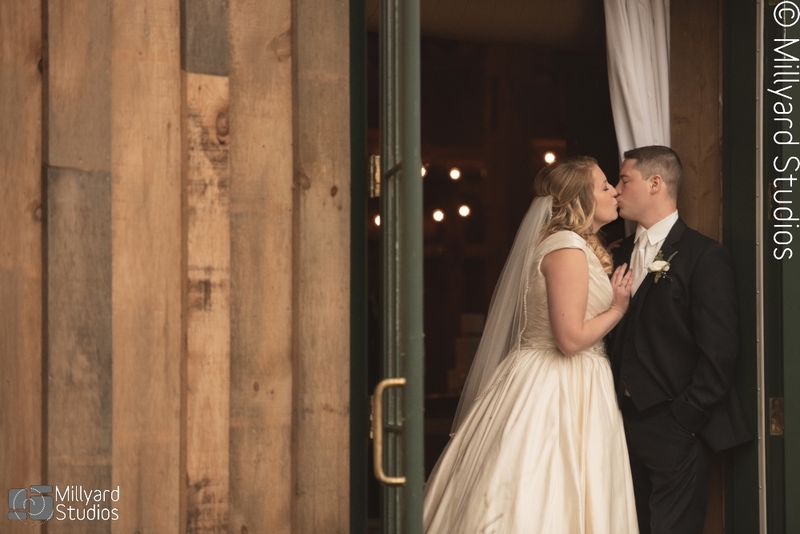 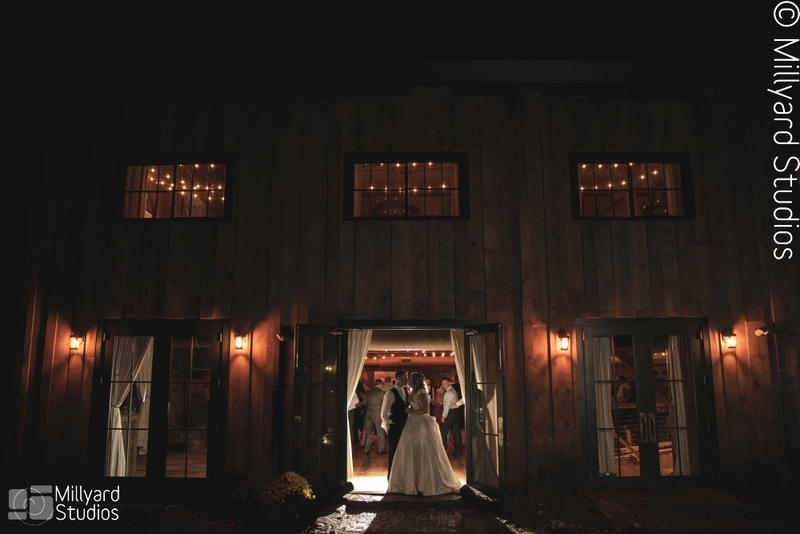 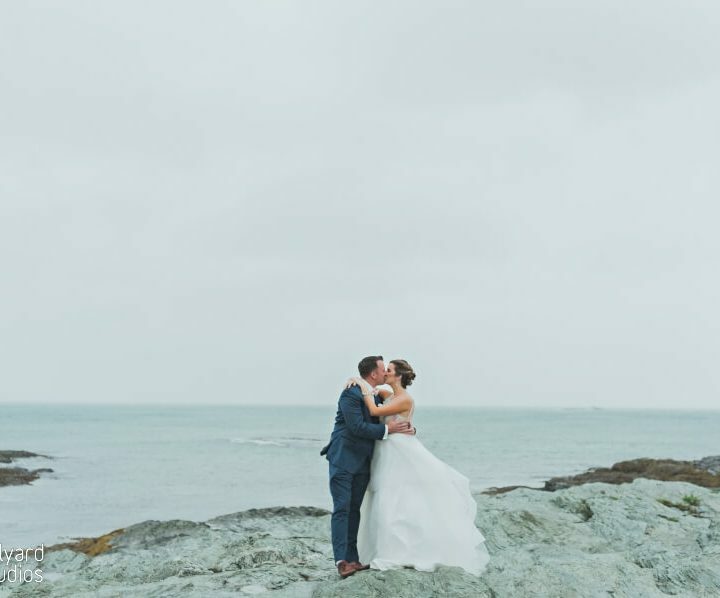 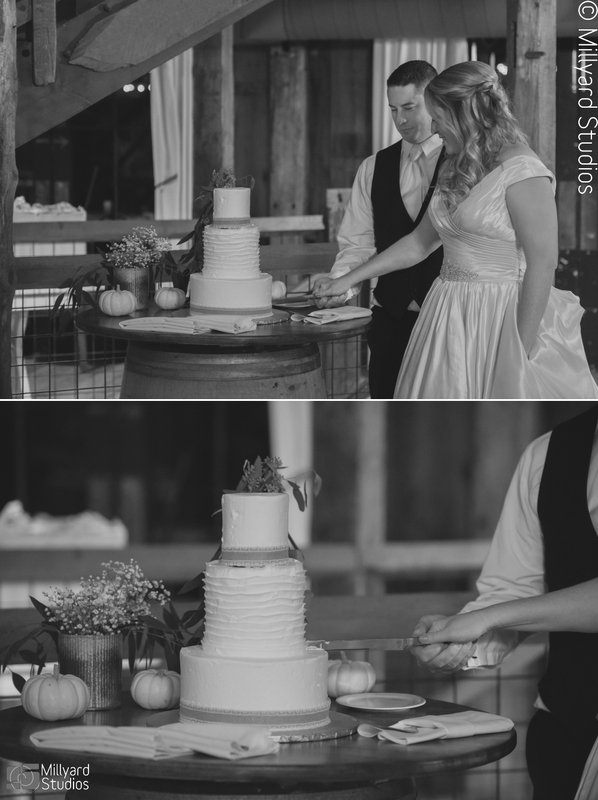 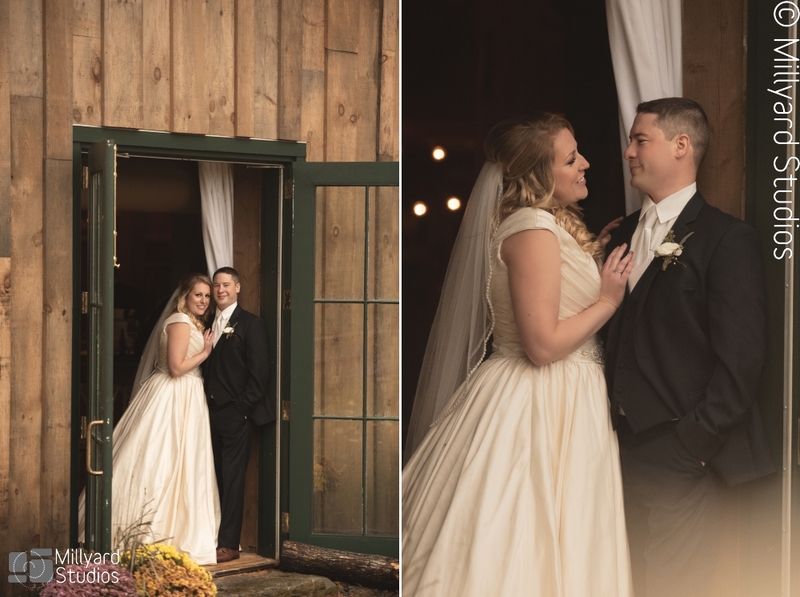 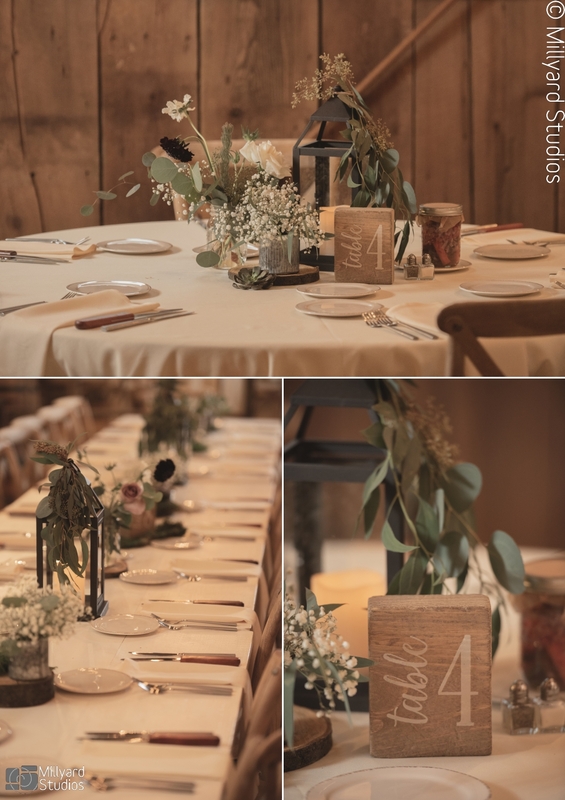 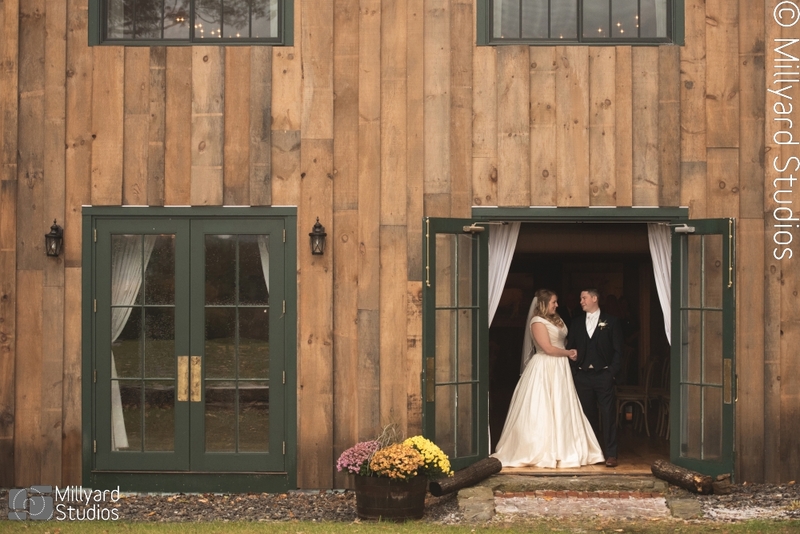 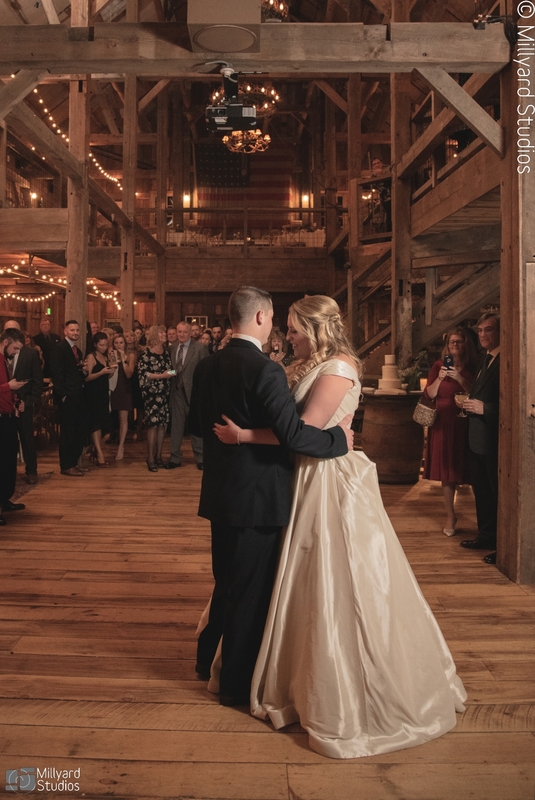 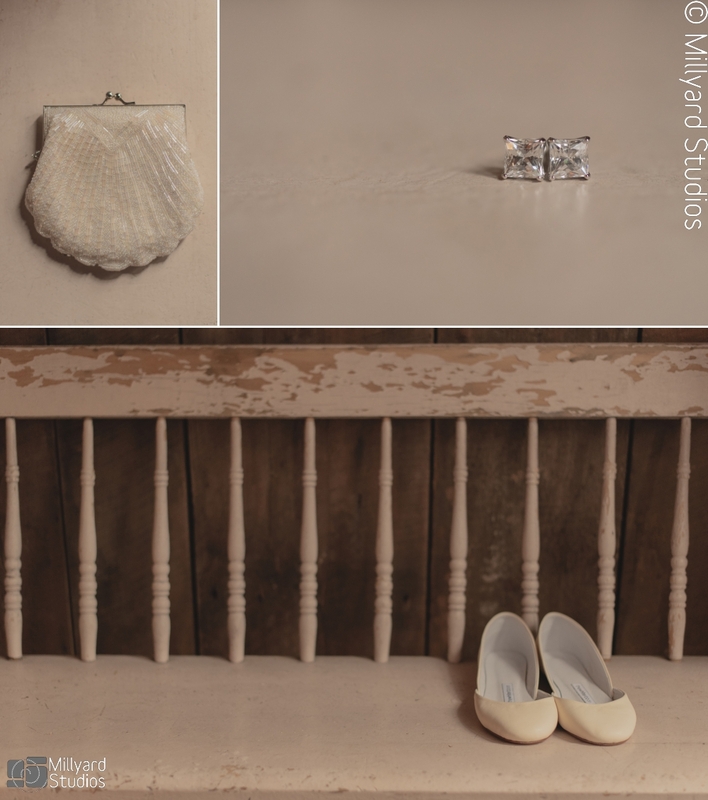 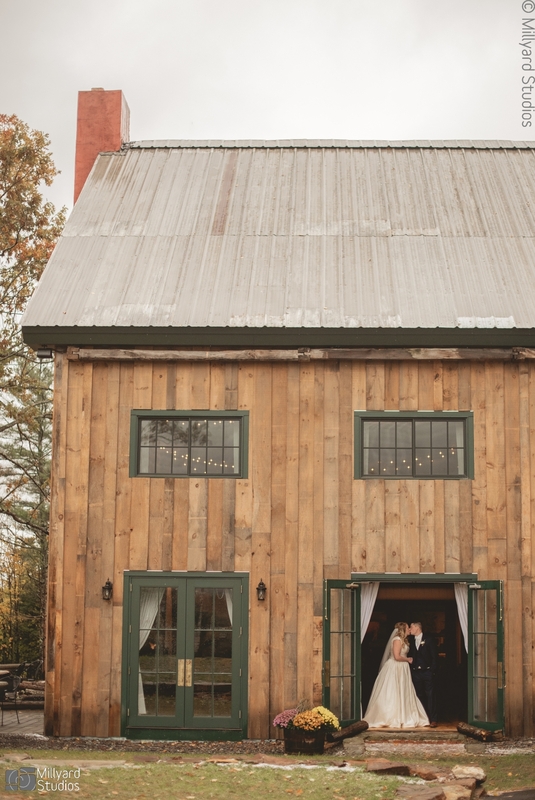 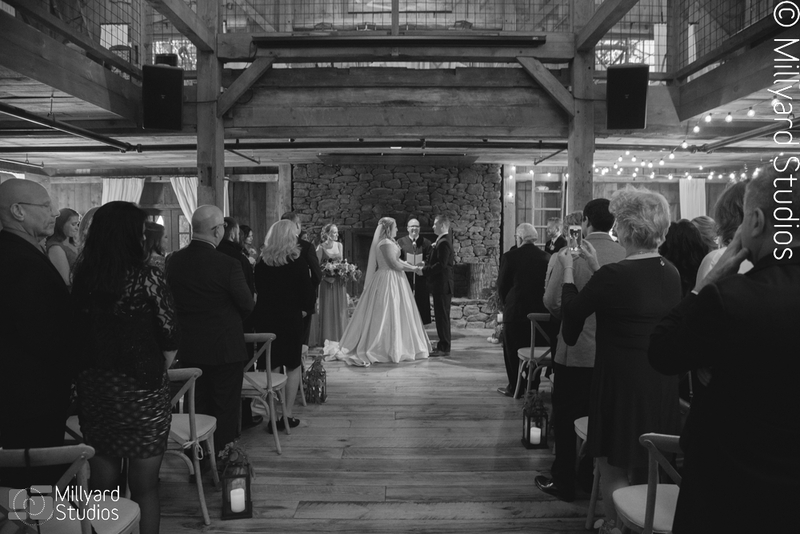 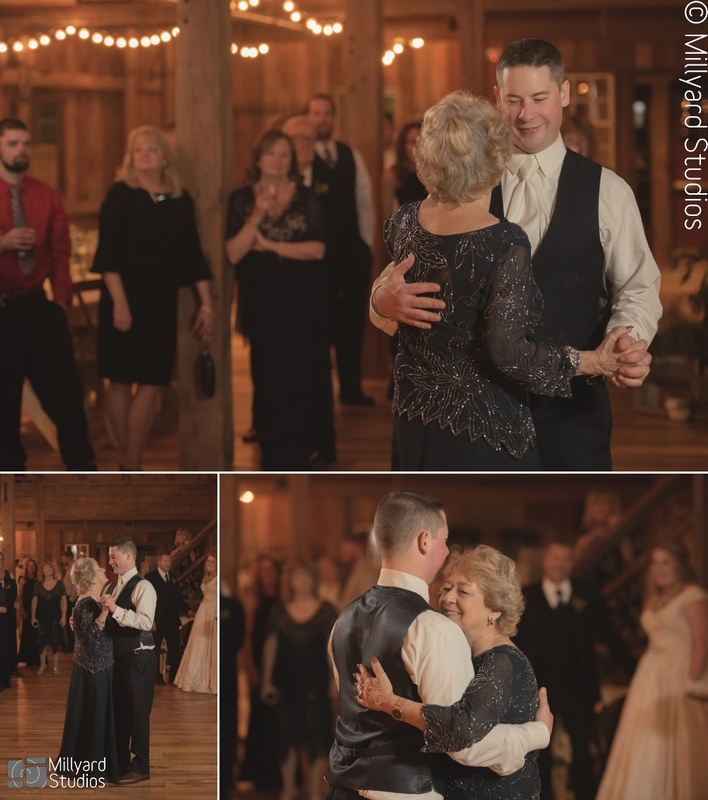 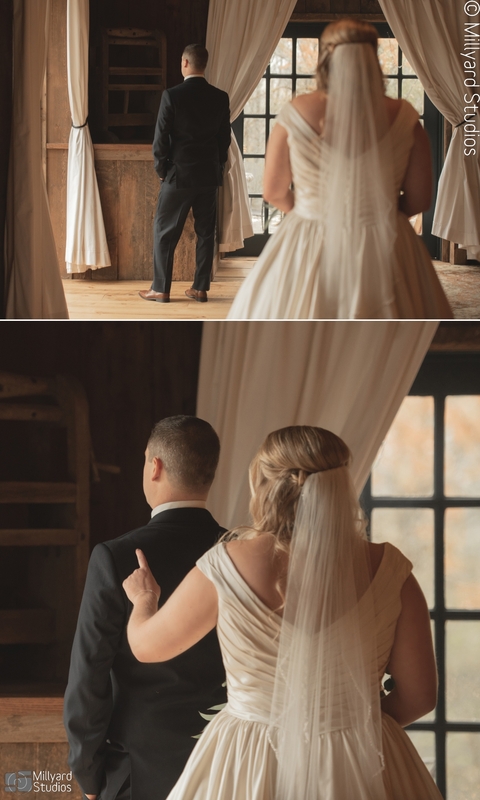 We were so excited to see the gorgeous new location and barn! 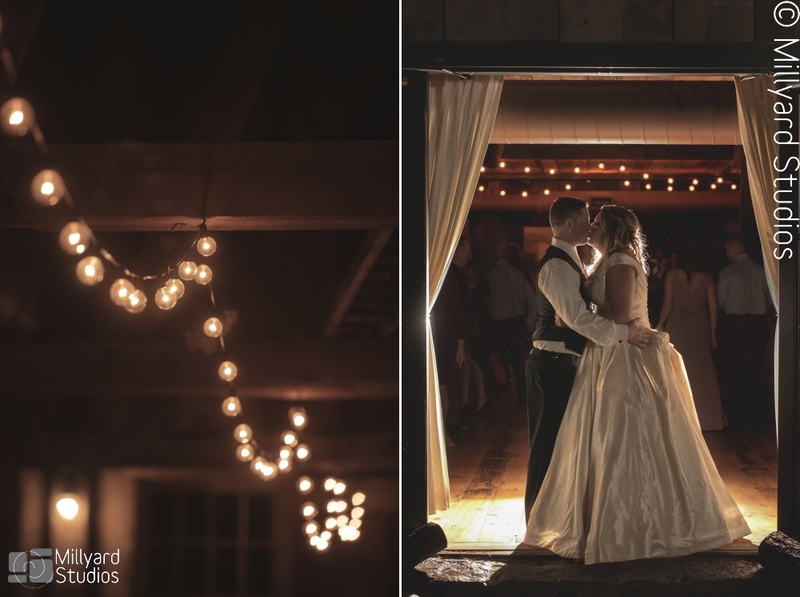 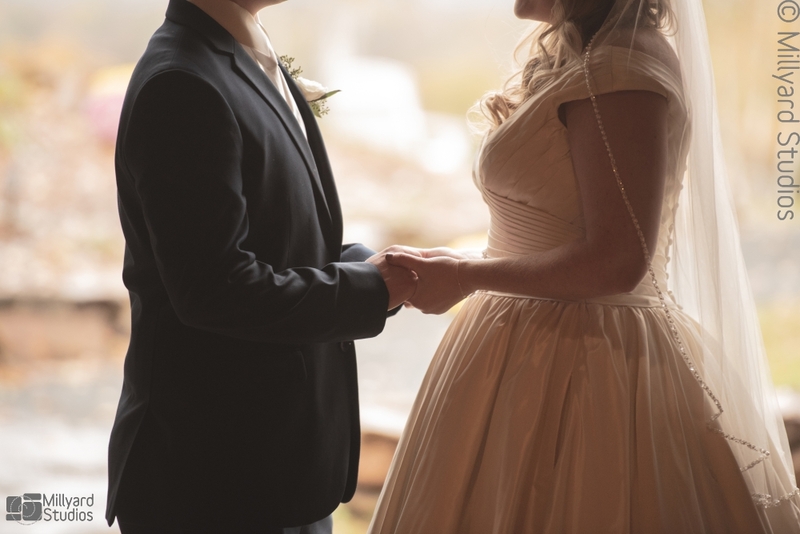 We were also very happy to get to photograph the wedding of these two lovebirds! 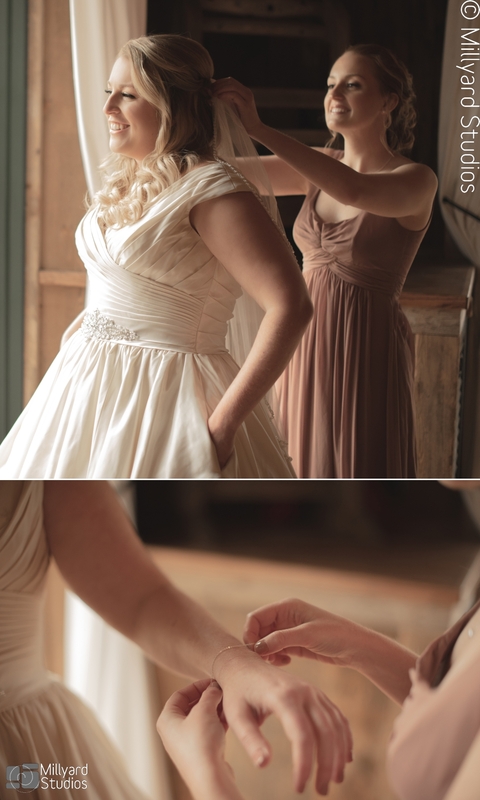 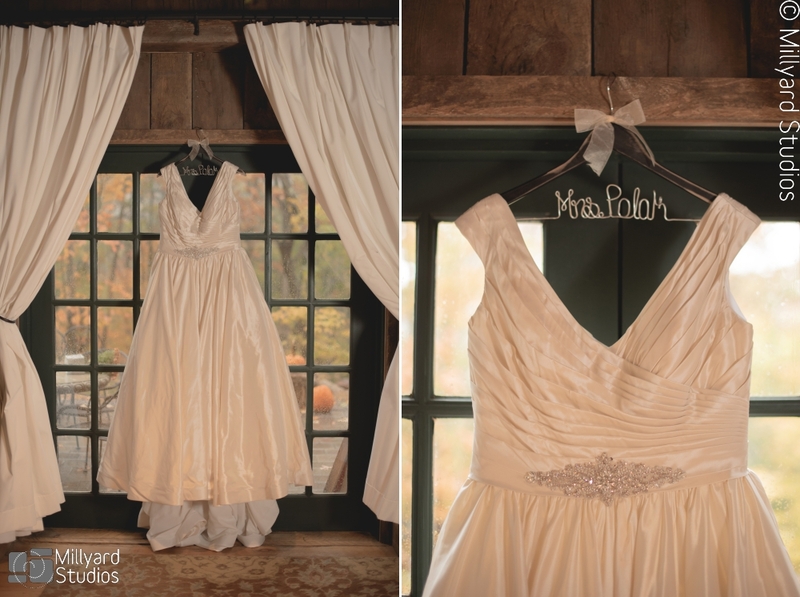 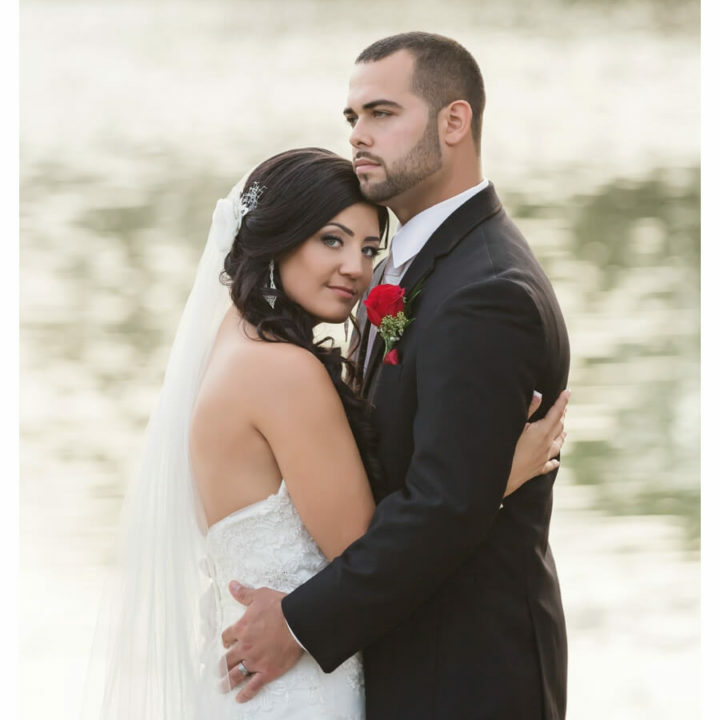 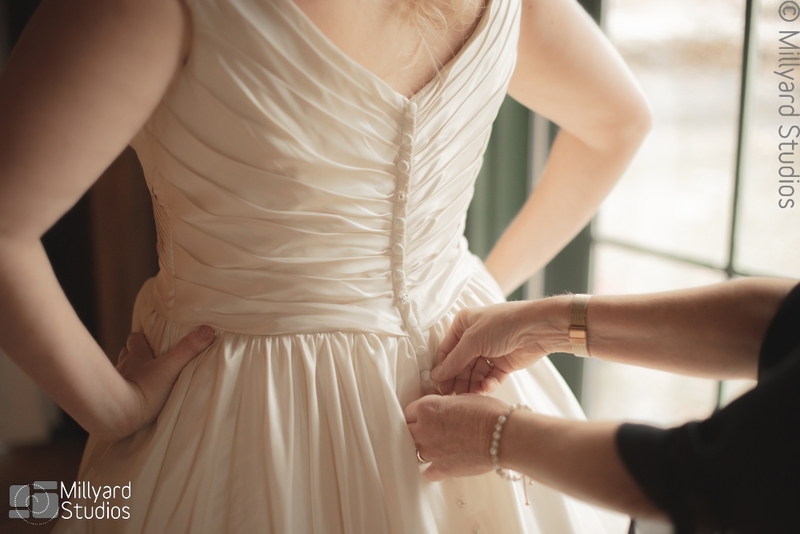 Stephanie’s mother and sister helped her get ready in the morning and put on her stunning gown! 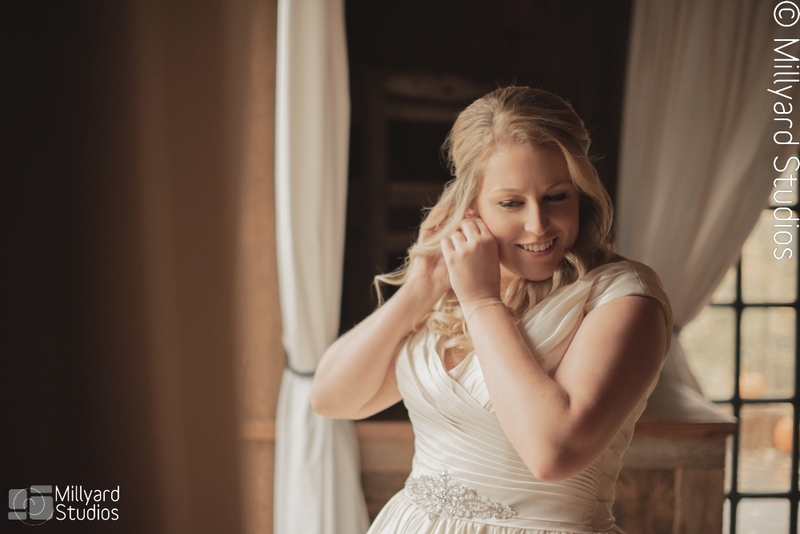 We loved having a laugh with these girls as they prepped for the day! 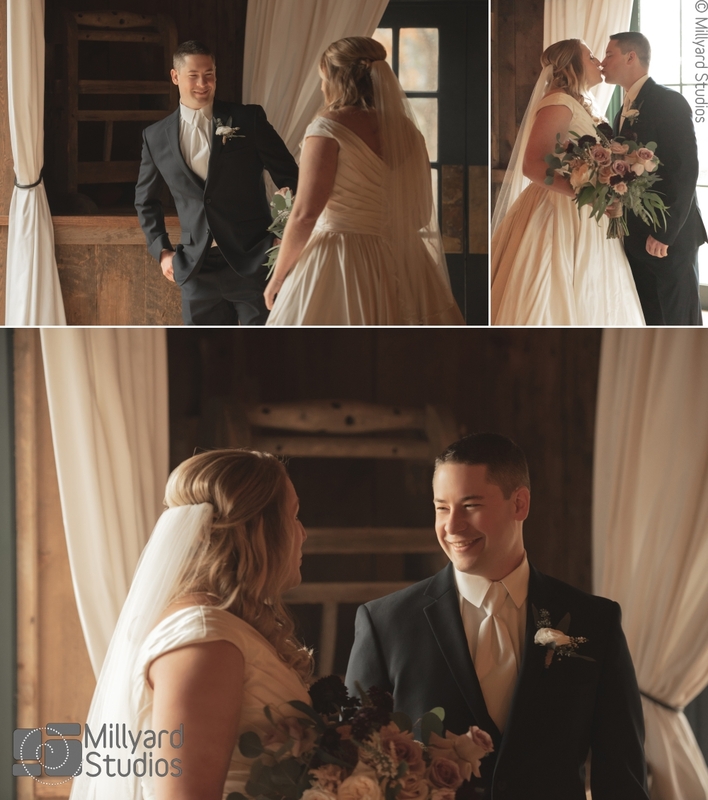 When Nick arrived we did the first look and we loved seeing huge smiles on both of their faces! 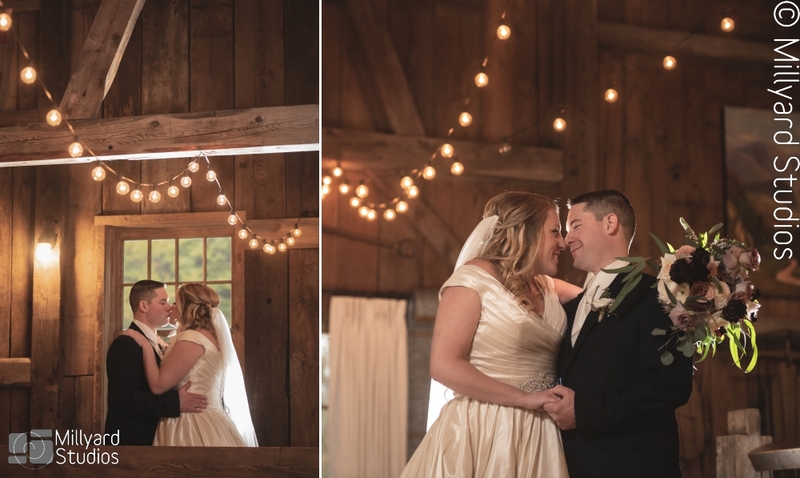 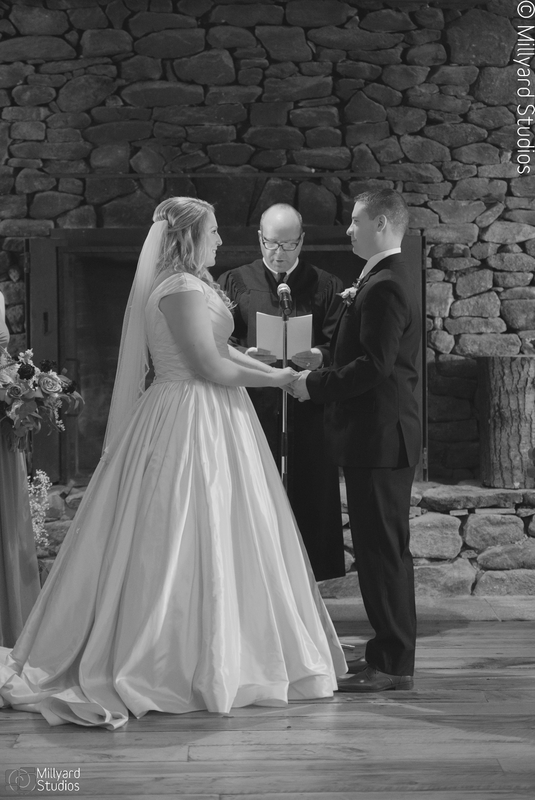 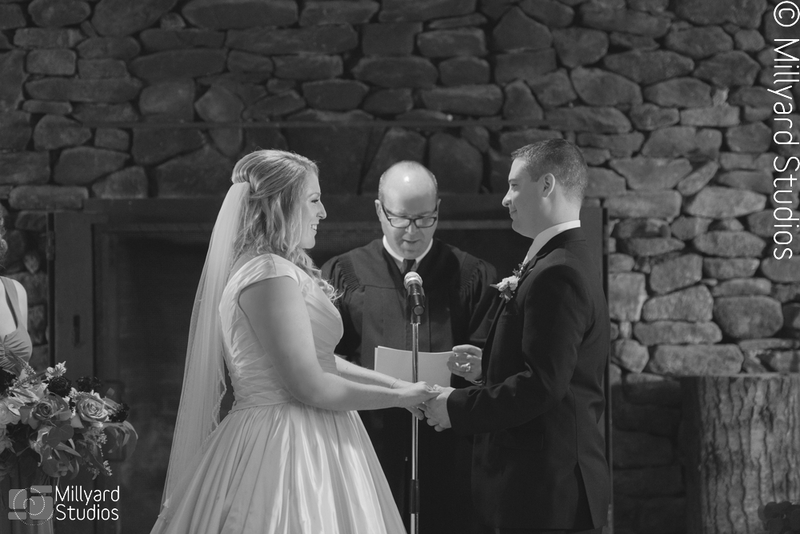 They had an cozy and intimate indoor ceremony in the barn with a fire burning in the fireplace next to them. 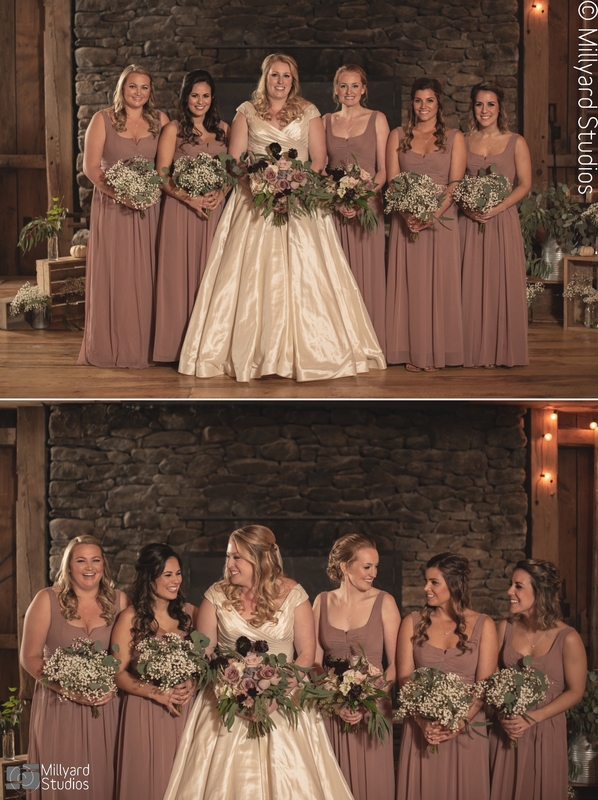 Their day was styled with beautiful warm colors and a great mix of natural flowers and greenery! 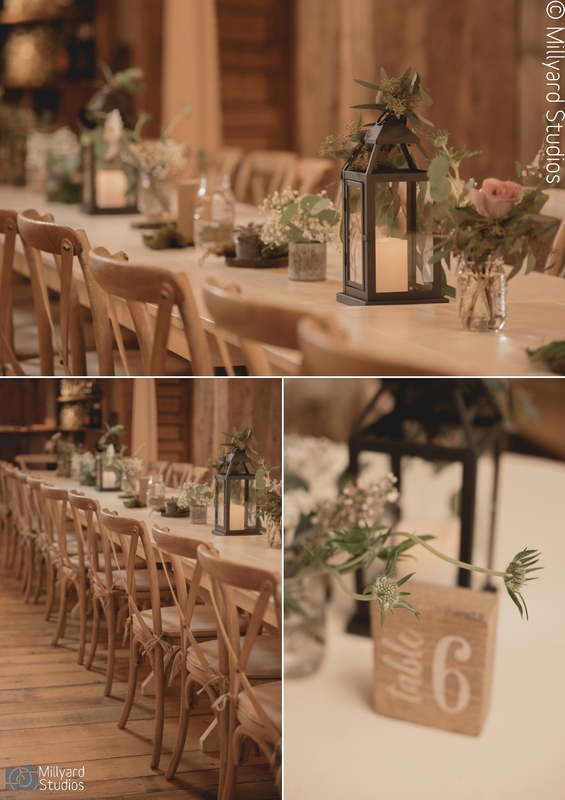 The eucalyptus was such a nice touch on the pretty lanterns that brightened up every table. 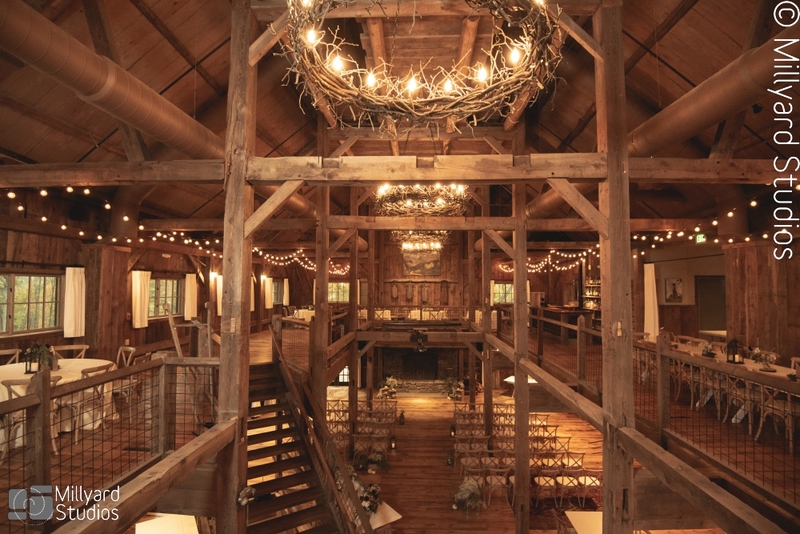 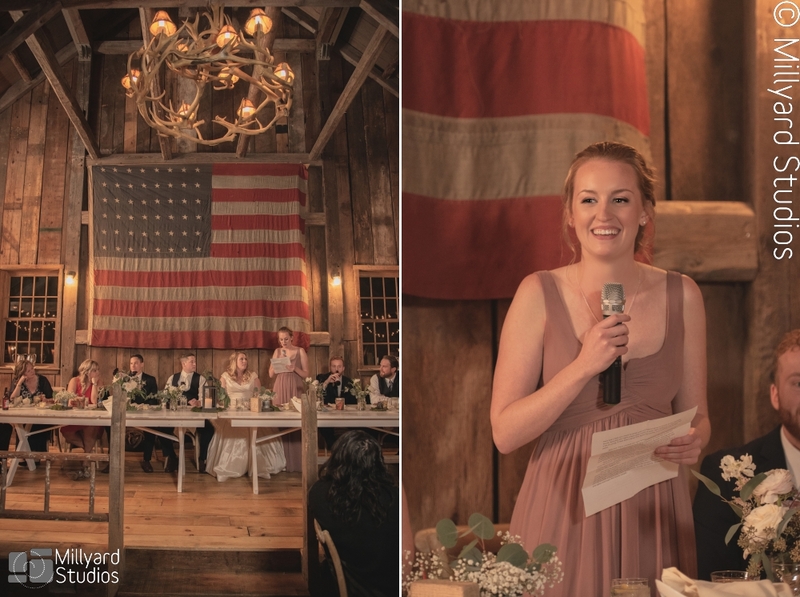 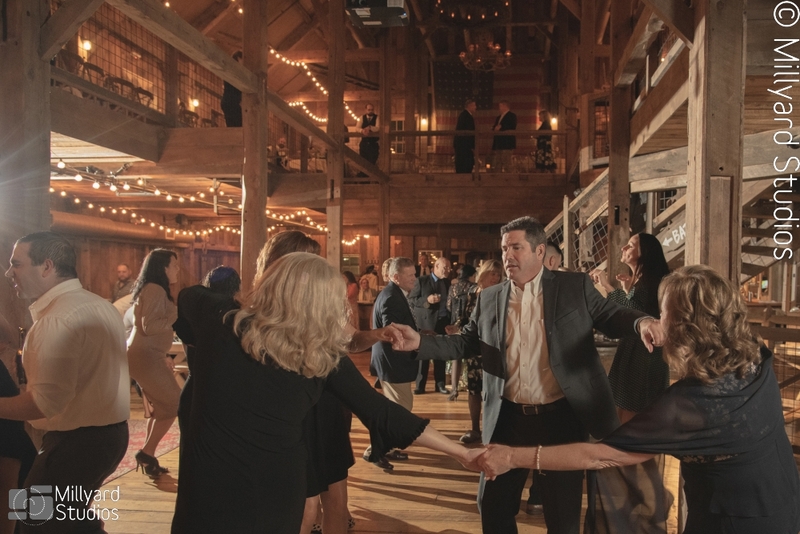 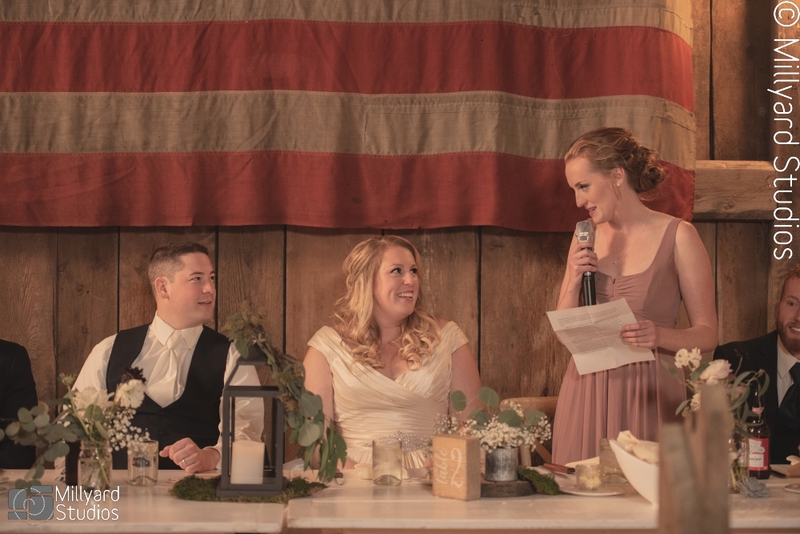 The newlyweds and their guests shared dinner and toasts up in the wrap around loft of the barn. 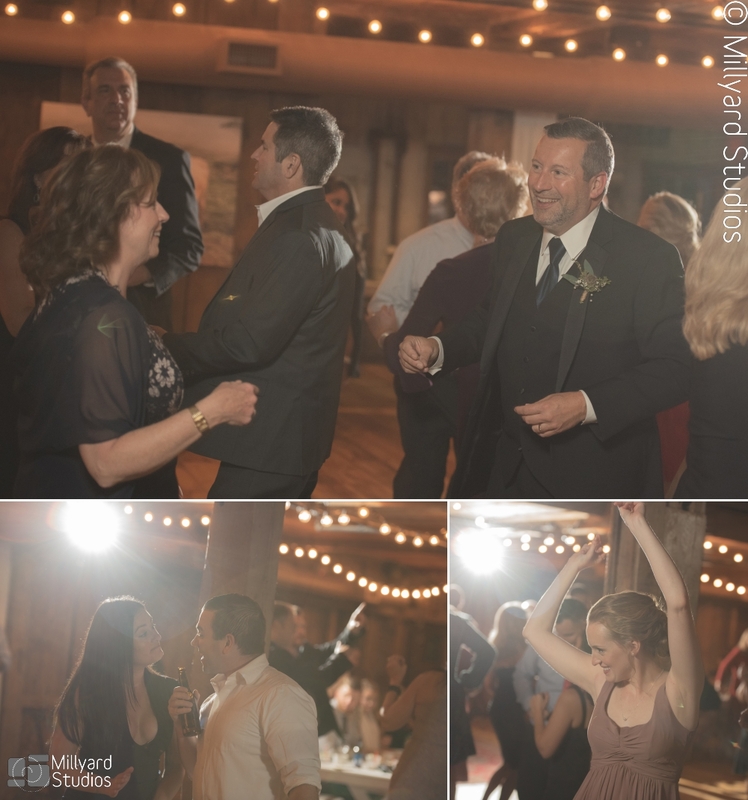 After cake cutting and special dances the bride, groom and all their guests got down on the dance floor! 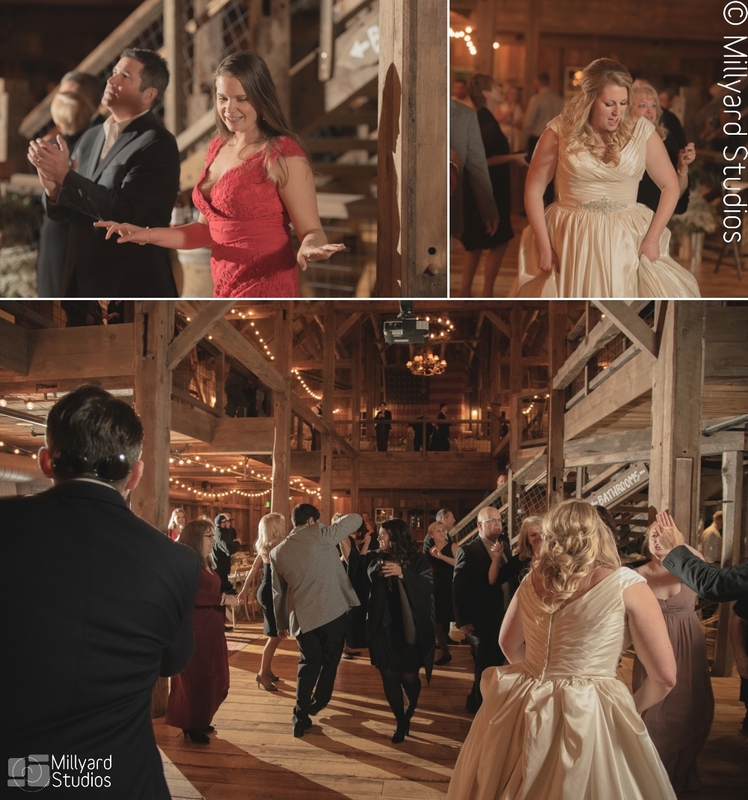 They all really came party and we had an amazing time with this happy couple and all their loved ones. 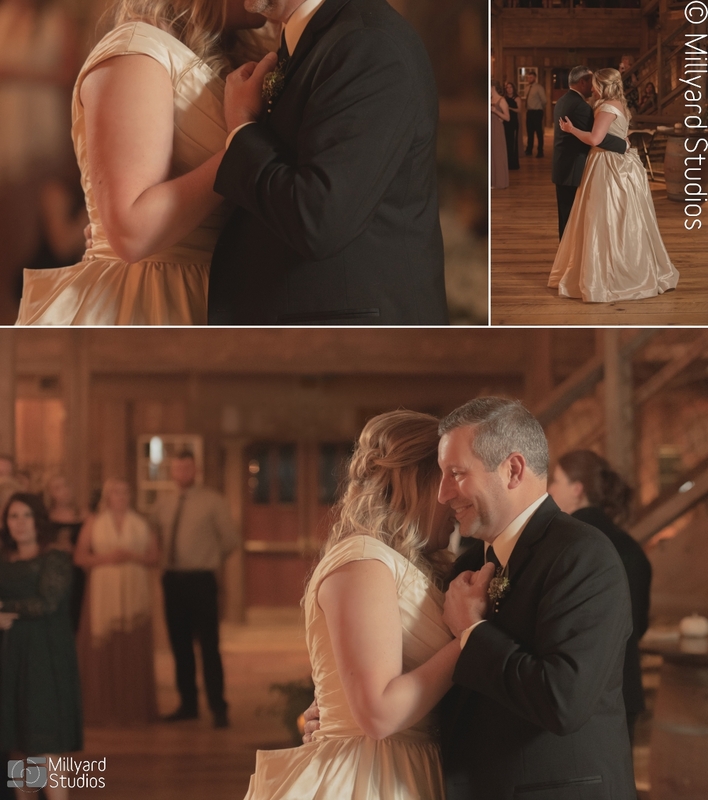 So excited to share their special day! 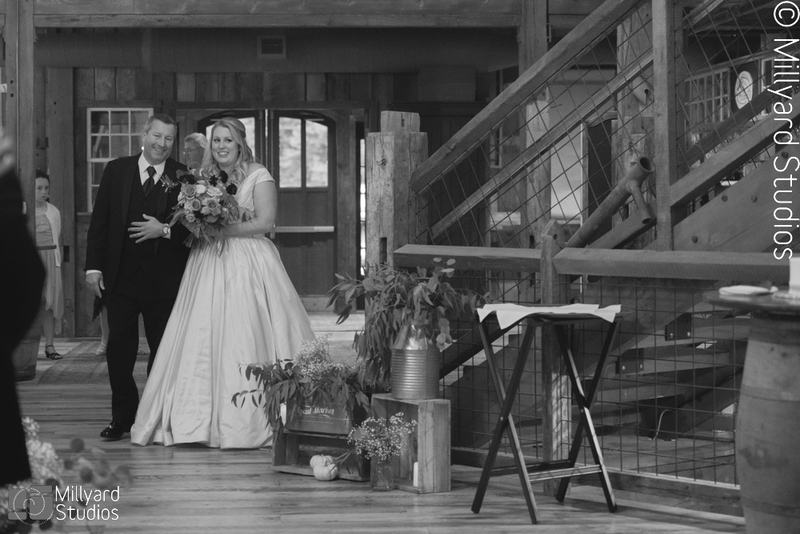 Congratulations to the new Mr. & Mrs!